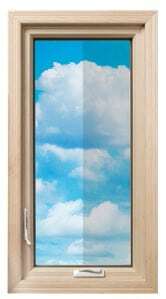 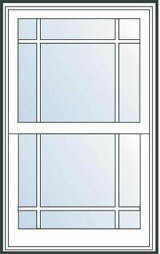 Gliding Windows offer ease of operation and great views. 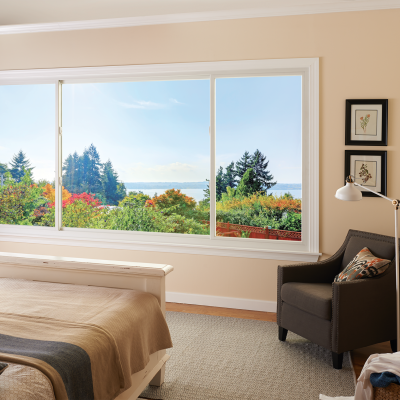 Our sliding windows assure fantastic views, and lots of fresh air. 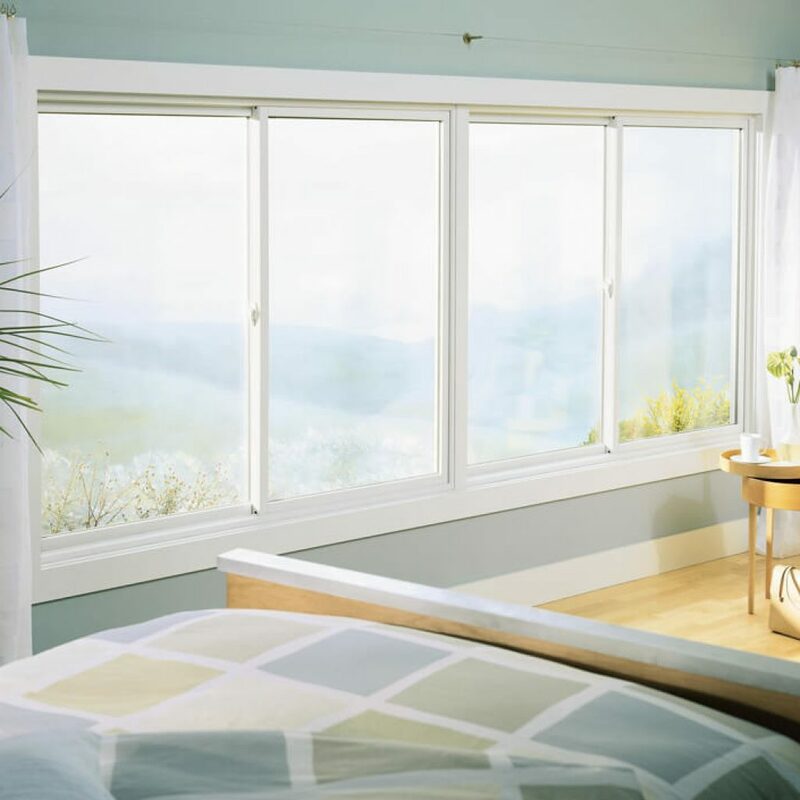 With expansive glass area (the most of any of our operable windows), top-to-bottom ventilation, and contemporary styling, they are a beautiful, space saving-option. 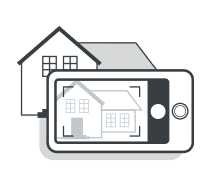 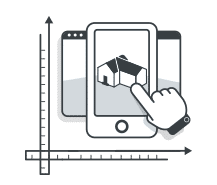 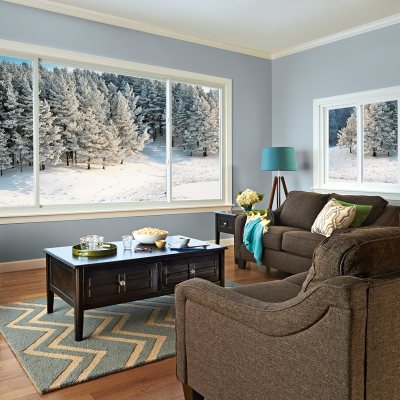 Our sliding windows open on smooth, easy-to-maintain tracks, and lift out for easy cleaning of the exterior glass from the inside of your home. 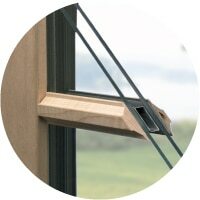 You can choose to have both sashes slide, or only one. 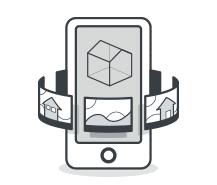 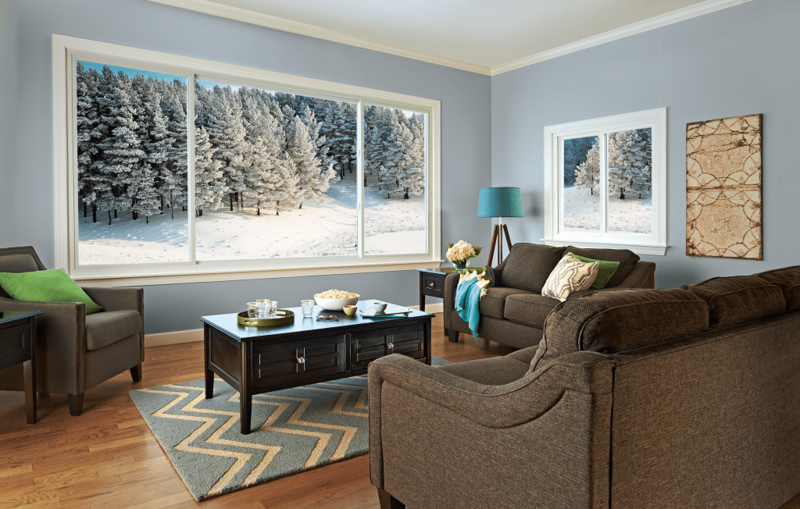 The narrow, contoured Fibrex® material frames mean more viewing area. 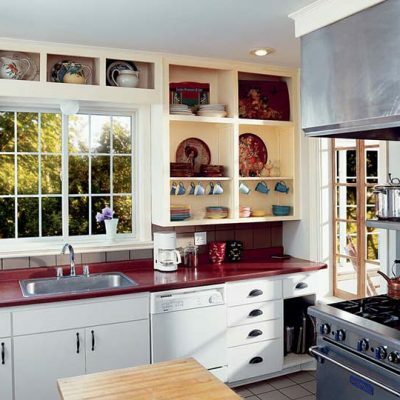 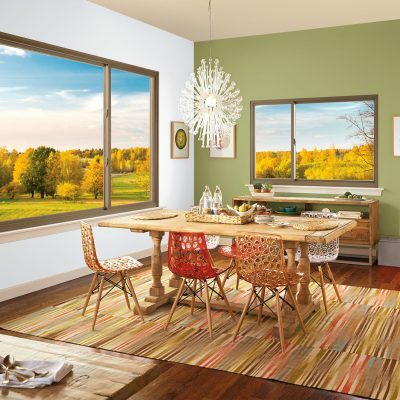 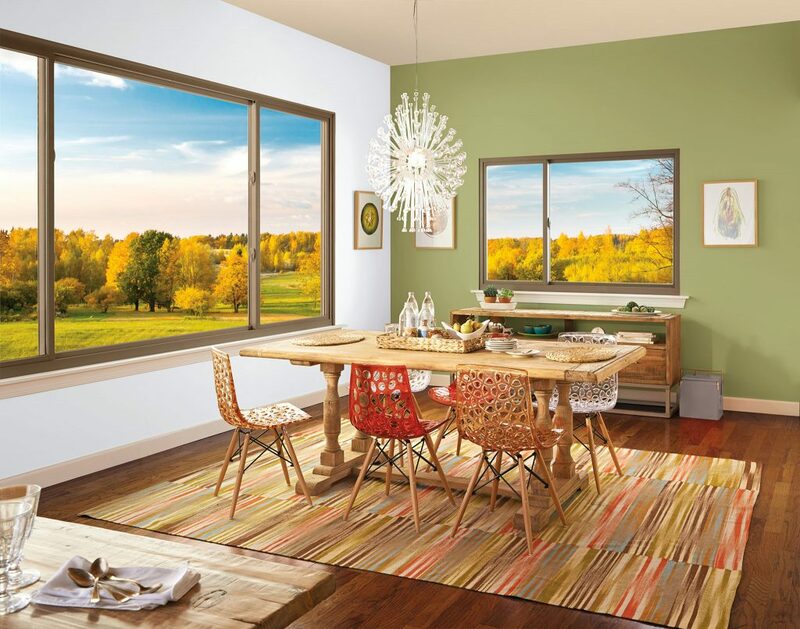 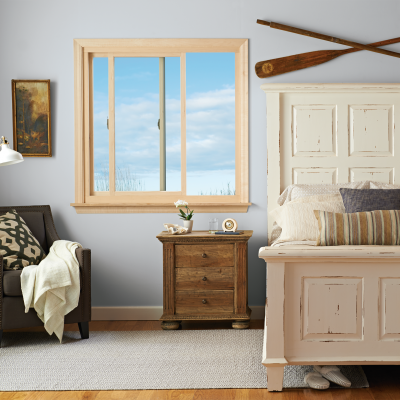 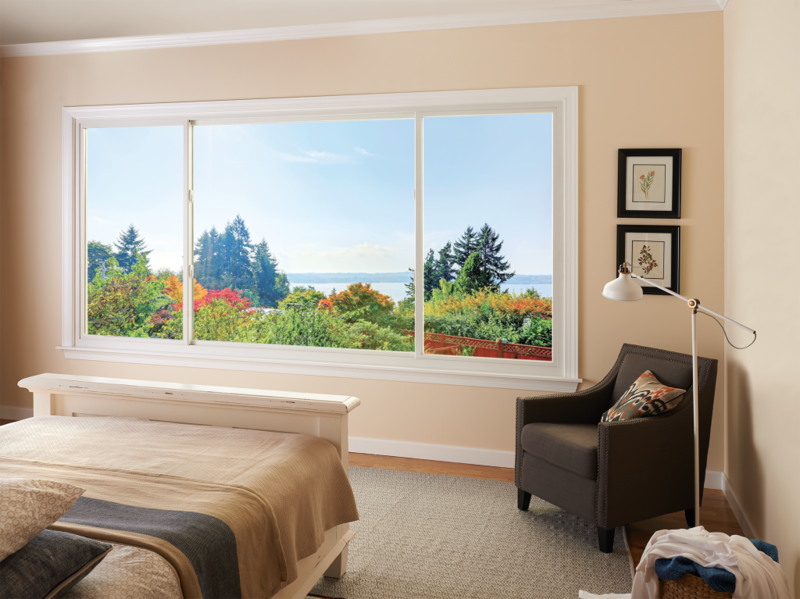 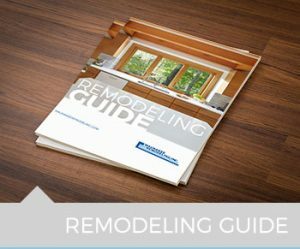 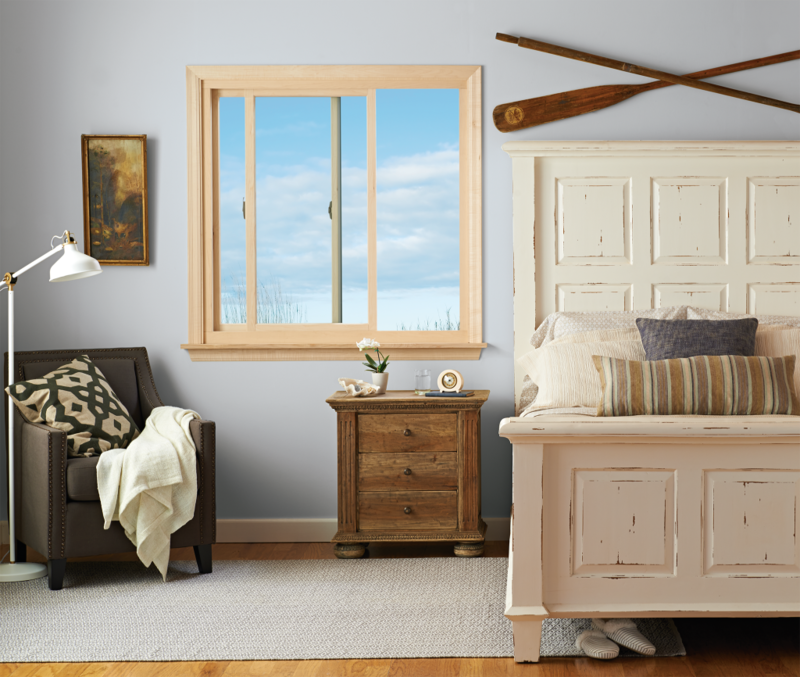 Renewal by Andersen® gliding windows are ideal for maximizing a room’s view and ventilation. 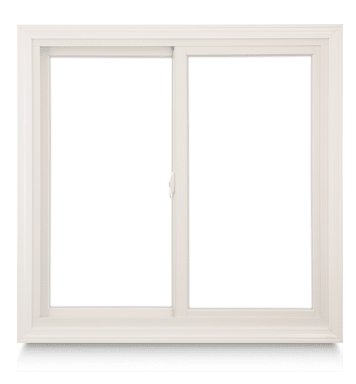 They are an excellent choice for rooms facing walkways, porches, decks, patios, or landscaping, as they do not protrude into the space. 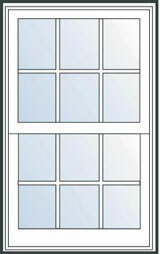 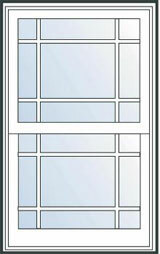 They are also well-suited for egress windows. 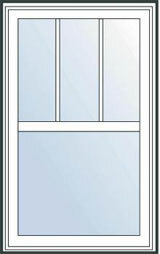 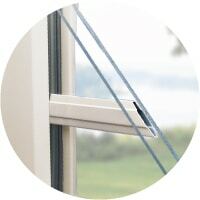 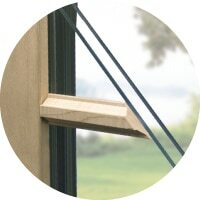 With both a left- and right-sliding sash, gliding windows are a great ventilation solution for rooms where they are the sole window.